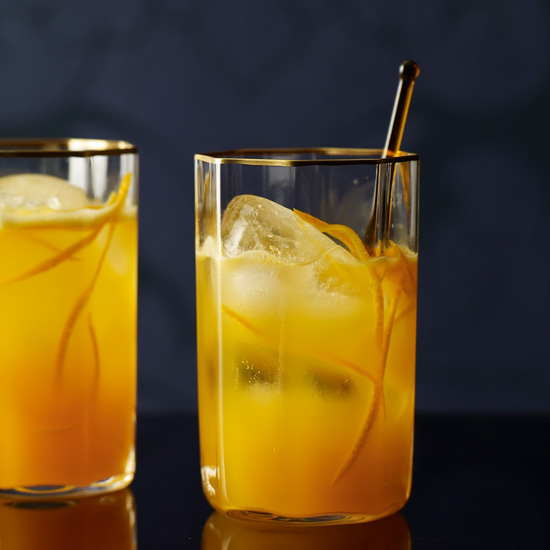 Whether you're looking for a kid-friendly party punch or a citrusy brunch drink, there's a mocktail for every occasion. 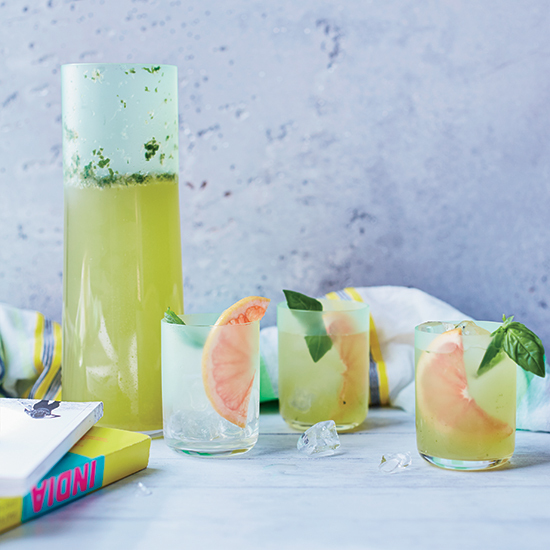 Read through our spectacular mocktails that aren't overly sweet, including everything from a cucumber cooler to an emerald palmer. "Verjus is an incredible ingredient and is sadly underutilized behind the bar," says Lacy Hawkins, bartender at The NoMad in New York City. 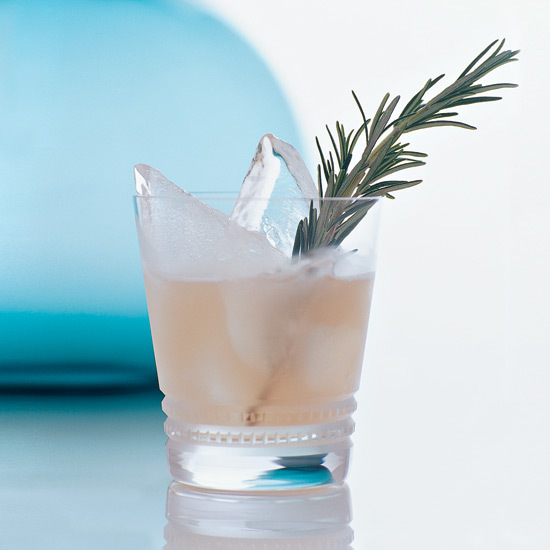 Verjus, the juice of unripened grapes, gives this julep-style mocktail a nuanced tanginess. 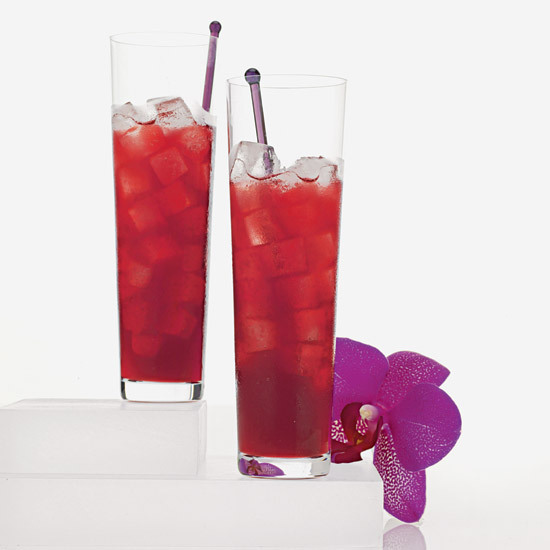 Chicha morada, a refreshing sweet-tart Peruvian drink, gets its gorgeous hue from dried purple corn. 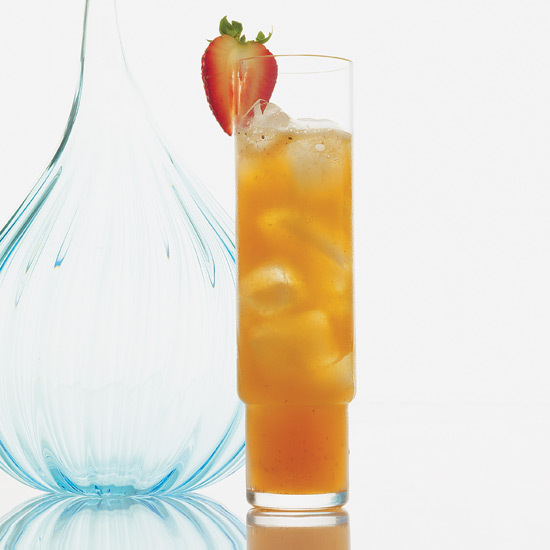 Garnished with chunks of pineapple and apple and spiced with cinnamon and cloves, this sangria-like mocktail is the perfect summer drink. At Mission Chinese Food in New York City, Sam Anderson mixes coconut milk with gin and serves the drink in small soup bowls because the flavors are reminiscent of Thai tom kha gai soup. 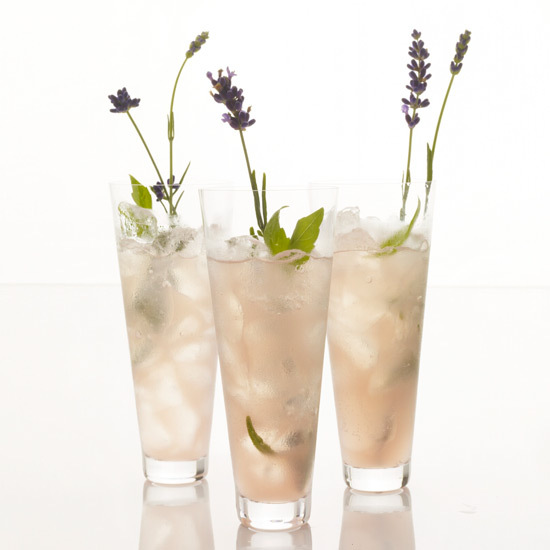 This mocktail variation is rich, creamy and incredibly aromatic. 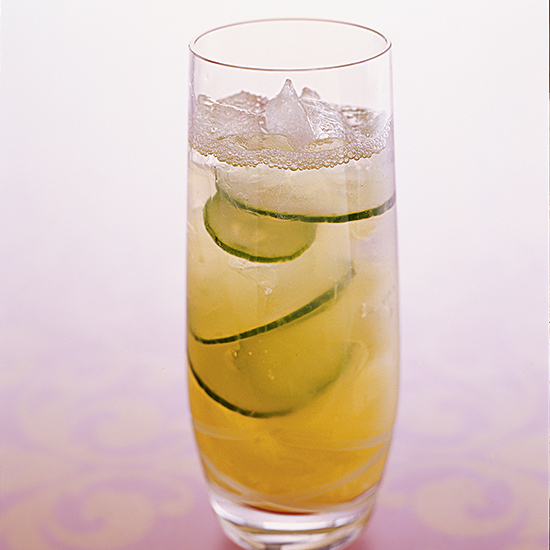 This virgin riff on a classic mojito from F&W’s Justin Chapple takes just five minutes to make. 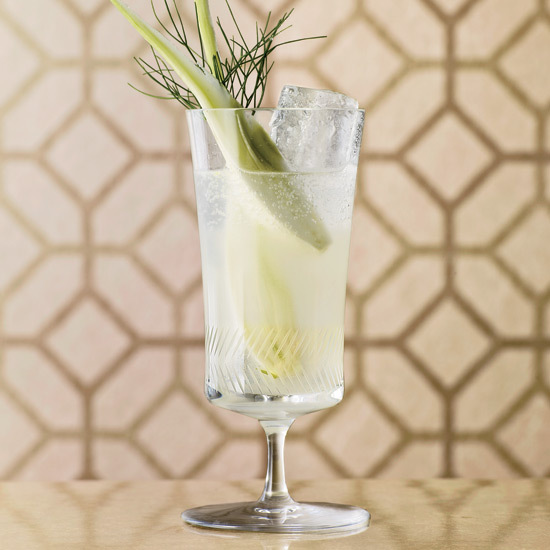 To complement their alcoholic and nonalcoholic drinks, Jack Falstaff restaurant specializes in fancy bar snacks such as fried sage leaves and pickled turnips. 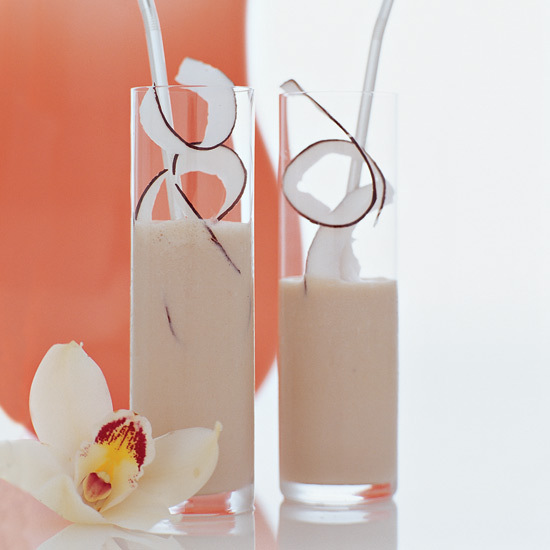 Unsweetened coconut milk tranforms this smoothie into a sophisticated nonalcoholic drink. 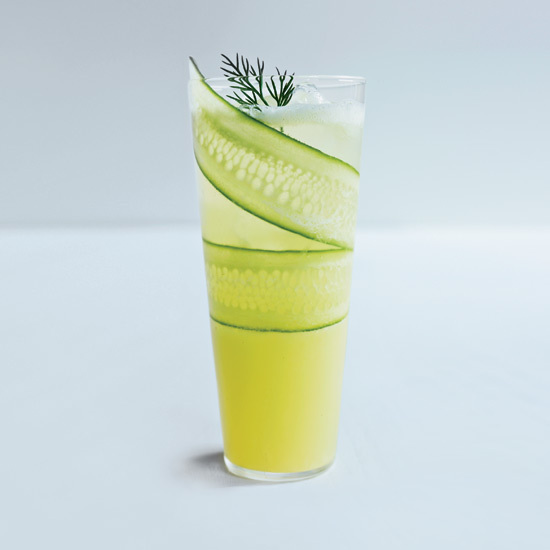 Susan Feniger's refreshing green tea-based mocktails would also be great spiked with gin. 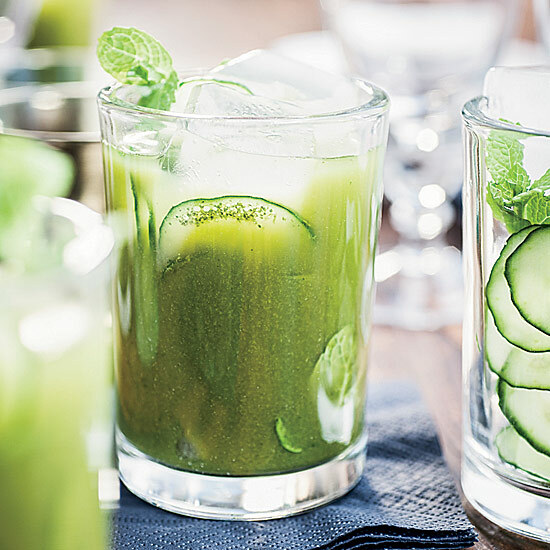 While the ingredients can be prepped in advance, it's best to blend everything together just before serving for the most vividly green drinks. 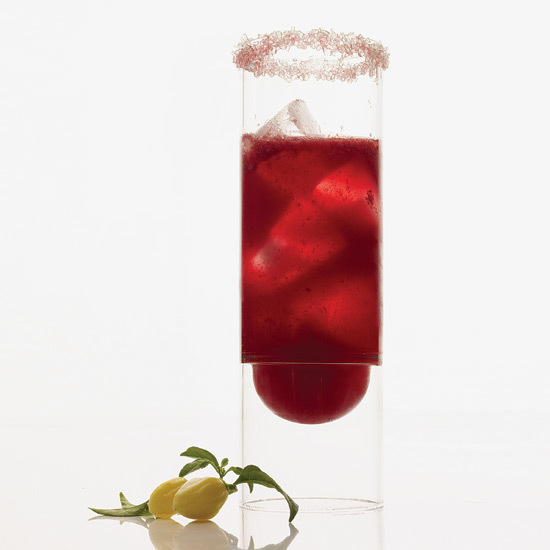 All of Nacional 27's cocktails are collaborations with the kitchen. This one took shape after mixologist Adam Seger tasted an amazing mango-habanero salad dressing. 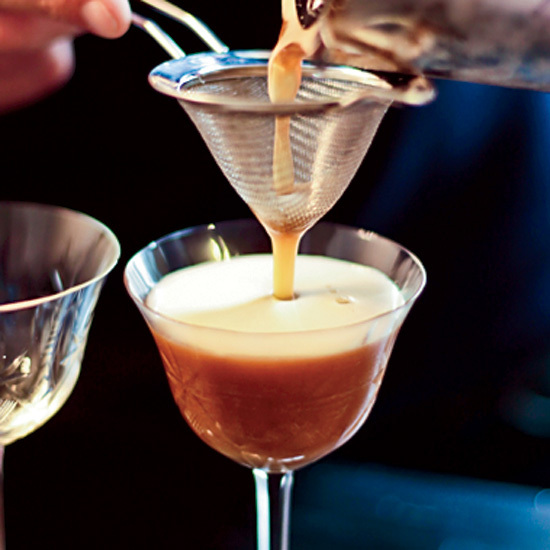 At the Belle Epoque—style Absinthe Brasserie, general manager and cocktail book author Jeff Hollinger serves up modern adaptations of 19th-century classic drinks. 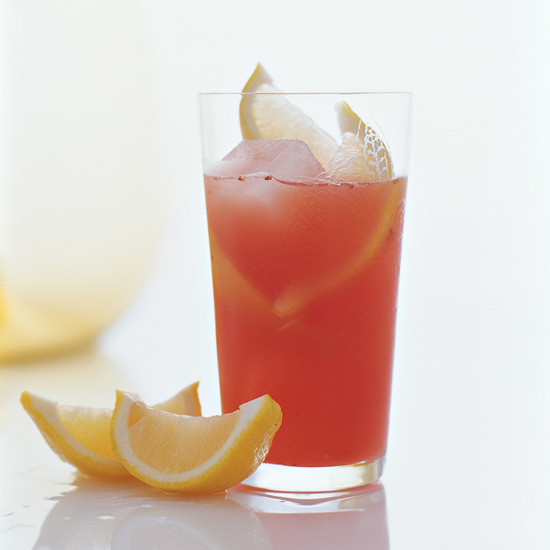 His Strawberry & Ginger Cooler is one of the few nonalcoholic refreshers on the menu. 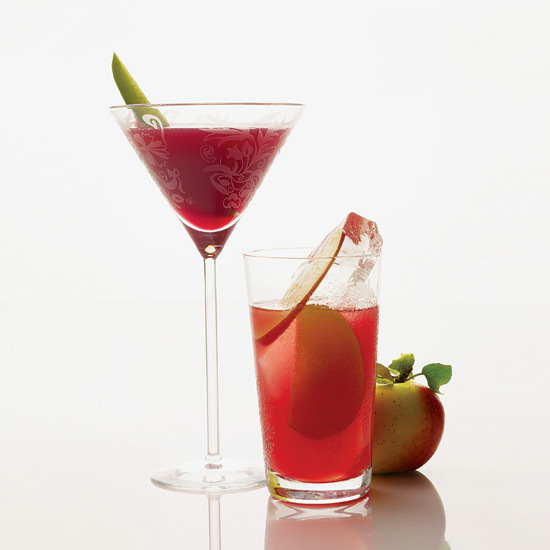 This drink was originally part of a "Think Pink" menu that raised money for a local Chicago breast cancer charity. The Spanish Kitchen owner Greg Morris wanted his Mexican restaurant to feel authentic, so he imported its massive wood-and-wrought-iron doors—among other furnishings—from Mexico. 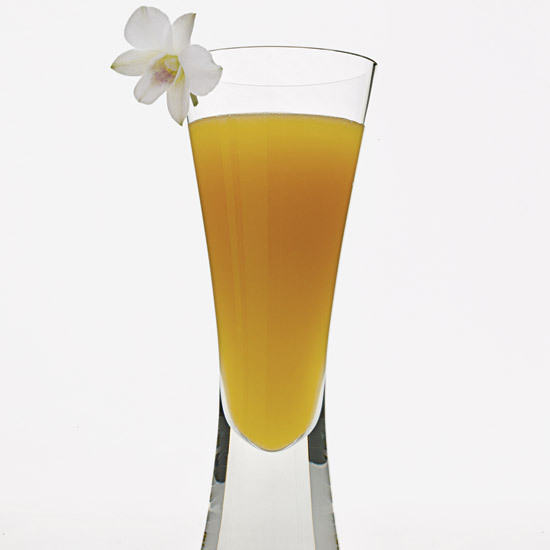 Smoothies that Julie Reiner made when she lived on Oahu inspired this tangy mocktail, which would be a terrific mimosa stand-in at brunch. 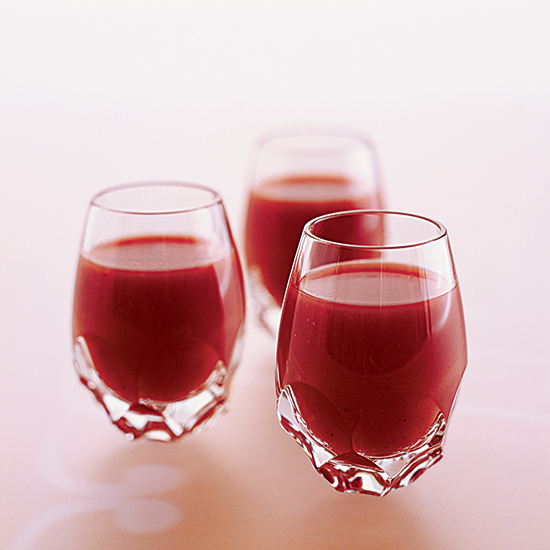 "For a while, I was addicted to raspberry sorbet," says Sebastian Reaburn. 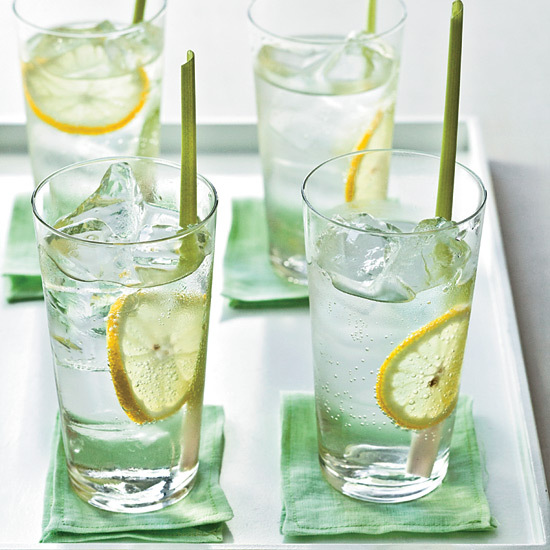 "This mocktail is the liquid version of it."